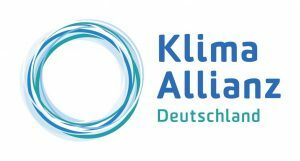 Deutsche Gesellschaft für Kinder- und Jugendmedizin: Bildungsmodule: Gesundheitliche Folgen des Klimawandels. ecoAmerica, Climate for Health: Mental Health and Our Changing Climate: Impacts, Implications, and Guidance. Webinar. 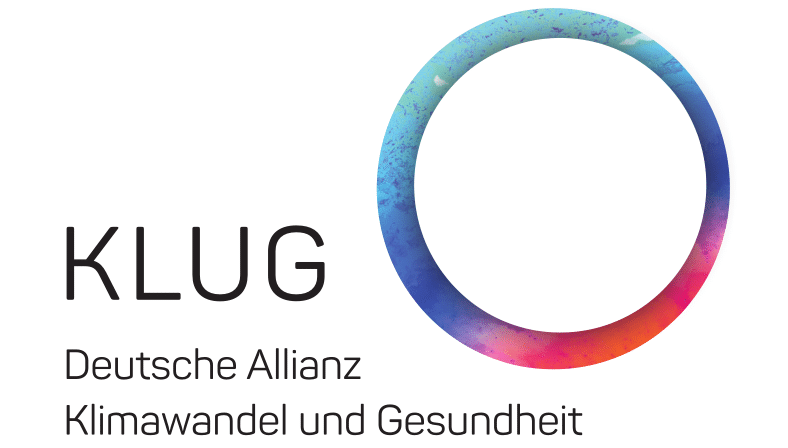 Lancet Countdown on Health and Climate Change: Webinar. IFMSA Training Manual on Climate & Health. The UN Climate Change Learning Partnership UN CC:Learn (2013): Understanding the Climate Change and Health Interface.